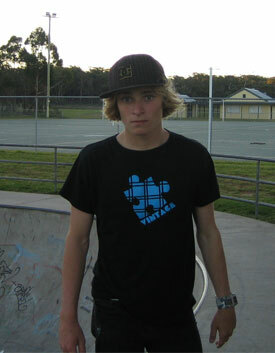 Jamie is an Ulladulla local. 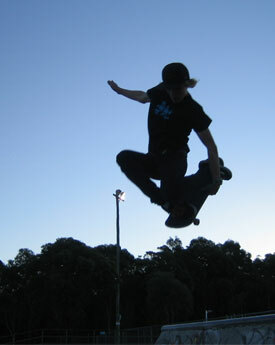 We noticed him when he won a skate comp held at Ulladulla high school put on by Human Shoes. 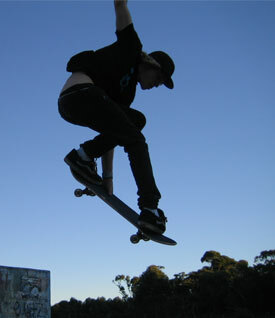 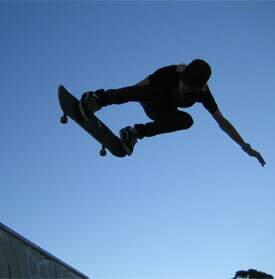 He skated for us for a number of years, great style and flow around the park.